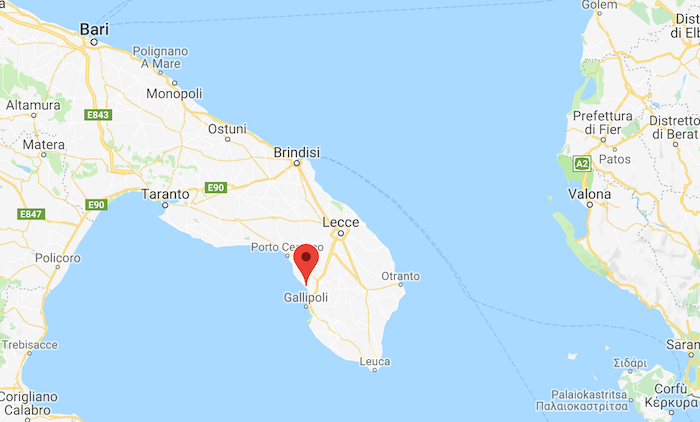 Brindisi airport is the nearest airport (80 km far). Daily flights connect Brindisi to the many international airports. For a complete list of locations please visit the Brindisi airport website. Alternatively, you may land in Bari Palese Airport (200 km far). It is available a shuttle service to the conference venue. For the reservation visit the page www.airshuttle.it/index_eng.asp. The shuttle driver will take you to the conference venue.